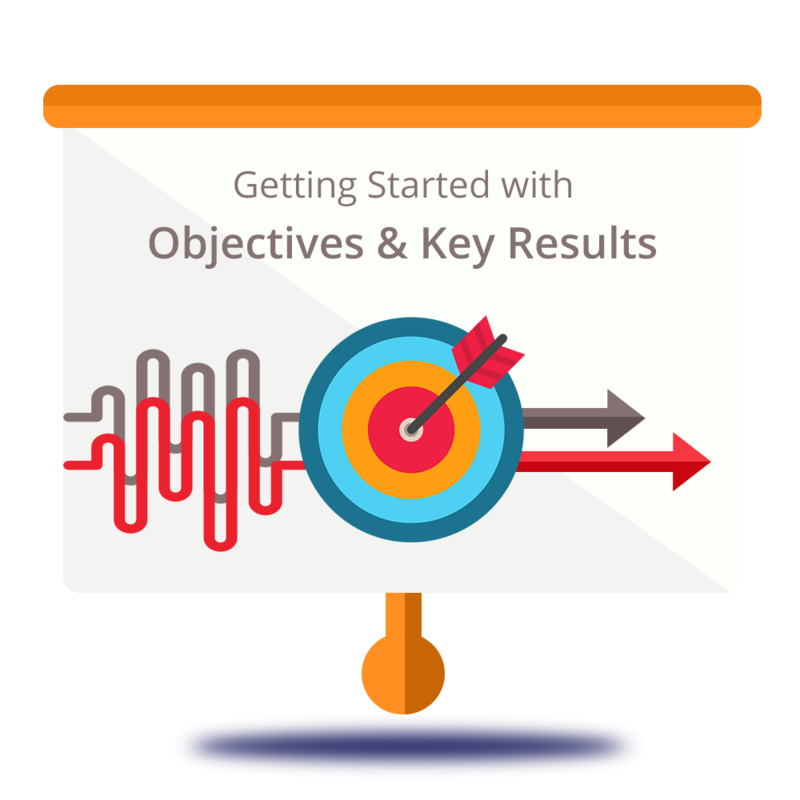 Thinking of implementing OKRs across the company? Amoeboids Technologies Pvt Ltd ©. All rights reserved.